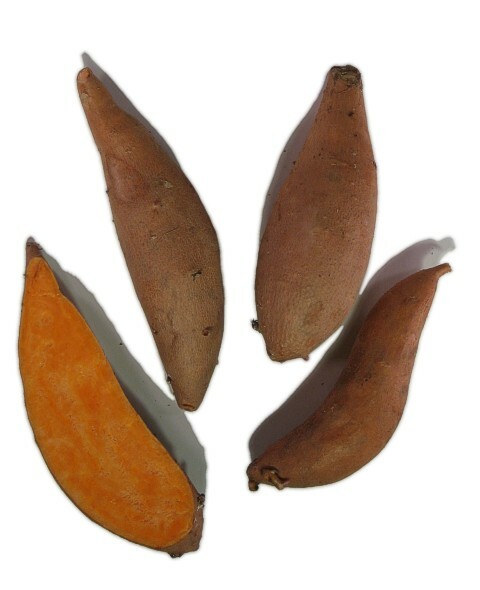 General Information: The Beauregard yam feautres a light copper skin with a crispy, moist bright orange flesh. The flesh retains its firmness after cooking. It is best used in salads and recipes where color and appearance are featured.